Would You Wear… Raw Edge Jeans? Jeans are a dish best served raw. 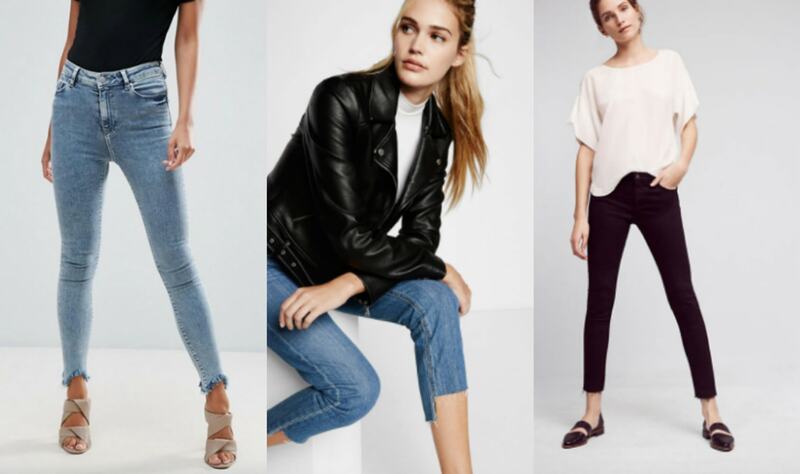 Raw edge jeans, meaning denim jeans without a hem, are among Spring’s biggest surprise trends. Often ultra-distressed, raw edge jeans are casual in essence. 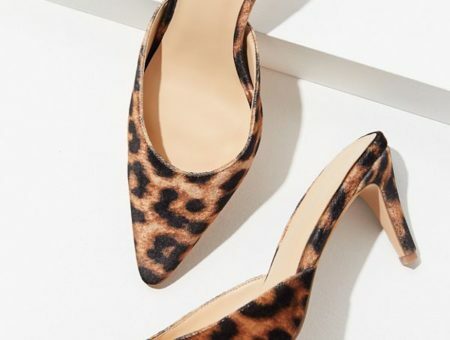 You wouldn’t want to be wearing them to a job interview, but they’re a fantastic edgy choice for a weekend of running around or dressing down a going-out look. The great thing about raw edge jeans is they’re a super easy DIY. Take an old pair of jeans and cut ’em up, it’s that simple. Would you wear raw edge denim jeans? 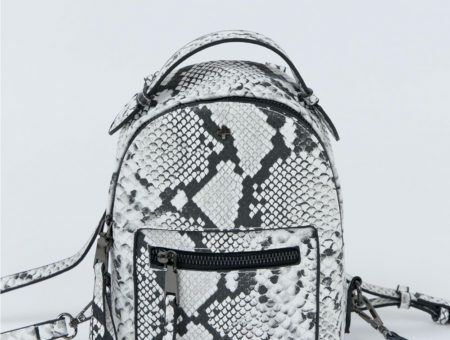 Is this a look that you see going out of style quickly? Would you buy them or DIY them? Share your thoughts with us below! 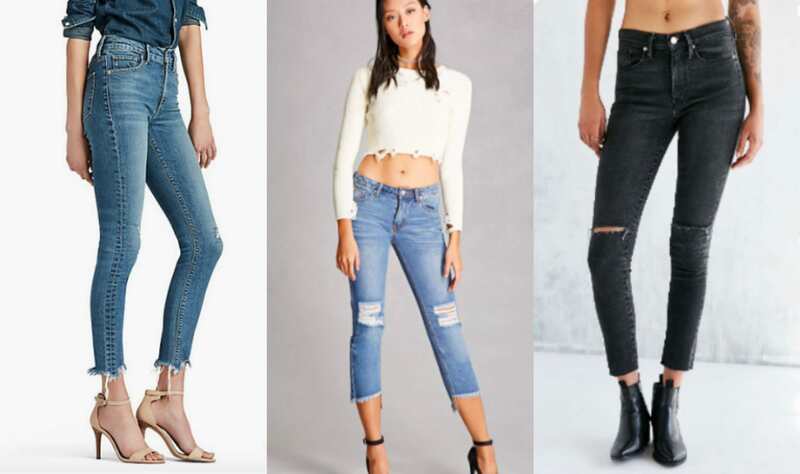 Tags : Distressing, Jeans, Spring 2017, Spring Fashion Trends, Would You Wear?